I am delighted to announce I’ll be running acting classes at the Leicester College of Performing Arts (LCPA) from September 2017. 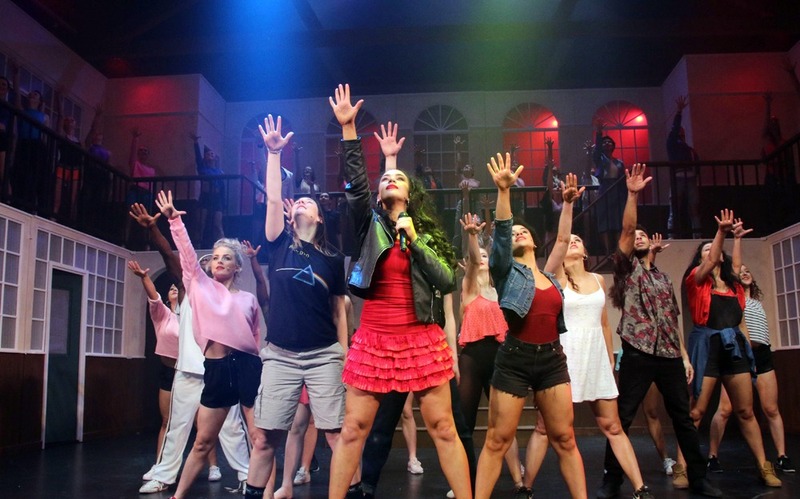 LCPA has a long list of alumni performing in the West End and in productions nationally and internationally. I’ll be working with the performers on acting technique, leading up to their final production next year.